Mole•Master understands the importance of keeping alumina and bauxite silos clear of blockages. 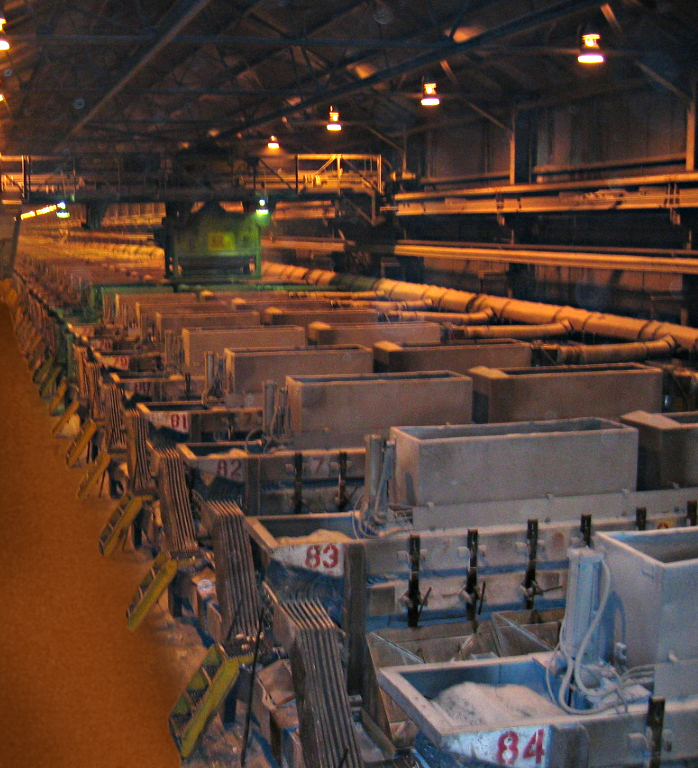 Mole•Master has over three decades of experience assisting aluminum production plants and can efficiently and effectively keep flow channels in storage vessels clear. Mole•Master also offers silo inspection services to make sure that the storage silos are structurally sound. Versatility: No matter what type of storage vessel your facility uses, no matter what you are storing, and no matter how long it has been non-flowing, Mole•Master will be able to get the job done. No Human Entry Required: When Mole•Master is contracted to clean out a facility, there can be confidence in the safety standards to which we adhere. All equipment is controlled remotely from the silo roof. There are NO chemicals and NO explosives. 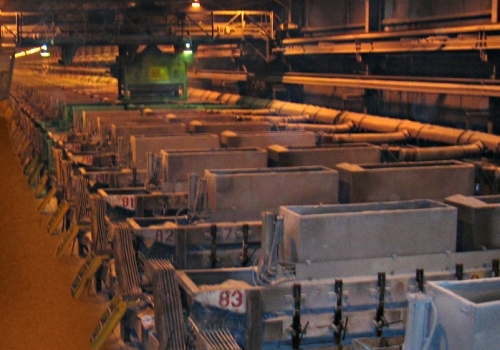 There is no chance of contaminating stored materials or damaging the vessel. Downtime is minimized: The Big•Mole™ System can dramatically reduce project times. This equates to less downtime and lower costs. 100% Dry Process: No water or other liquids are used with this proprietary system. Therefore, there is no water damage to the material or to the facility. That also means there is no mess, no mud, and no expensive cleanup. Non-Sparking Equipment: The Big•Mole™ System utilizes non-sparking equipment that is mandatory for any potentially hazardous or explosive environments. Mole•Master has the expertise and equipment needed to make sure that stoppages and downtime are minimized. 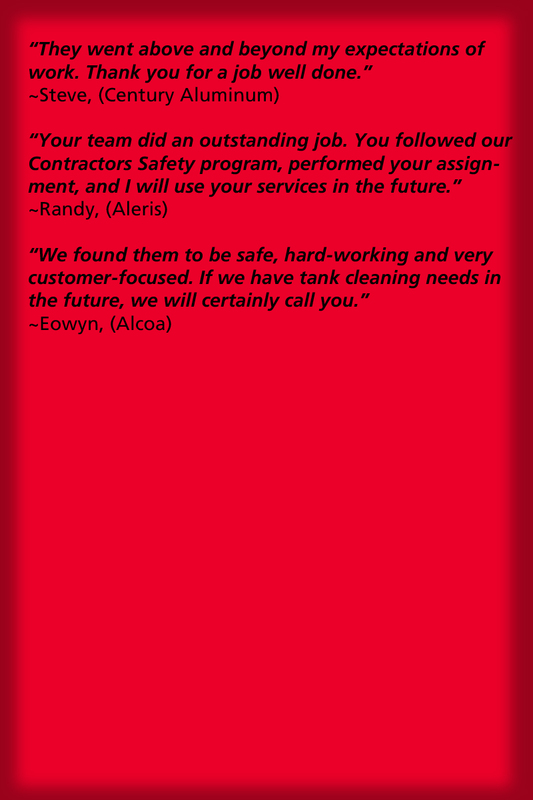 Contact us today to put our silo cleaning expertise to work at your aluminum plant.